Kedron Car Electrics, Air Conditioning & Mechanical are one of Brisbane’s premium Automotive Specialist Service and Repair Centre. 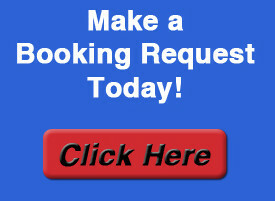 We have over 44 years experience in keeping vehicles safe and reliable . 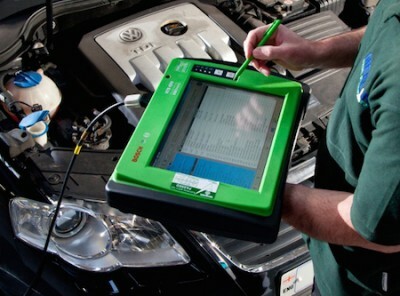 We offer All Round Vehicle Servicing & Repairs. 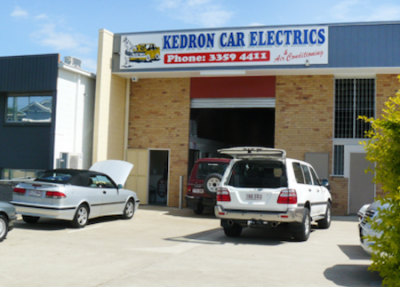 Kedron’s car care centre offer everything from small electrical repairs to complete vehicle rewires & of course auto air conditioning servicing, plus full Mechanical service and repairs to all makes & models. For your peace of mind, Kedron Car Electrics and Mechanical is a RACQ Approved Automotive Repairer. Kedron Car Electrics & Mechanical is a total car care business we specialise in the latest modern electronic componentry. Whether your car is late model or an early model vehicle, we can get you back on the road in our modern well equipped workshop. Steve & his team at Kedron Car Electrics are regarded by their piers to be one of Australia’s leading Automotive Service Centres. What great service . My car broke down just before going away for a weekend. Kedron car electrics and air conditioning fixed my alternator and got me back on the road. I was even able to get the car serviced by there mechanic.Friendly service and knew there stuff. Outstanding service and workmanship. Kedron Car Electrics were able to respond in a professional manner and I would recommend these guys to anyone needing auto-electrical work. A very big thank you to the guys down at Kedron Car Electrics, had a set of spotties fitted to my Landcruiser, which work perfectly, switch for them look completely factory, all the wiring looks factory, everything was so neat and perfect, would recommend these guys to anyone. 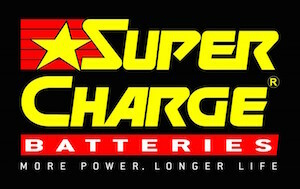 Auto Electrical, Batteries & Air Condition work has been done for us by Kedron Auto Elects & we are very happy with the service & the affordability of the service including the Battery price was less than Super Cheap Autos & they fitted it hassle free. I am so so glad you moved to the new big workshop, a sign of a good business when they out grow their location. Keep up the good work.